Every year I like to reminisce on the “BEST OF”! 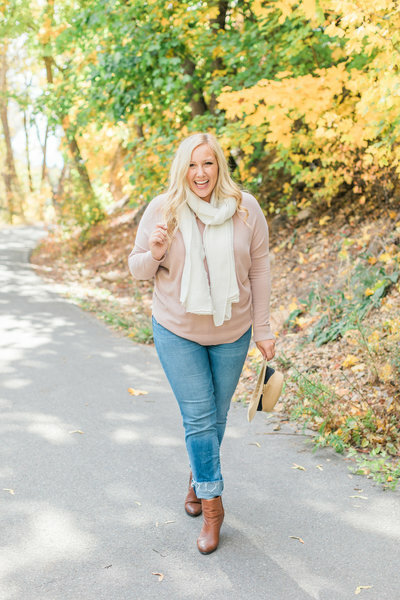 Its awesome to look back and picture myself and my clients in that exact spot again laughing, joking, running around, and feeling all the feels. This years engagements were insanely amazing. From the top of Blue Mountain, to Lolo Creek, to Flathead Lake, to snowy hillsides, to getting eaten alive by mosquitos, to frolicking in fall leaves, to AHMAZING sunsets everywhere, I have to say that some of these are my favorite photos ever! I especially like it when a deer photobombs our session or when the love birds attempt to tackle each other or when we take 100+ jumping shots just to get the perfect one. Priceless! « Paige goes to Thailand!